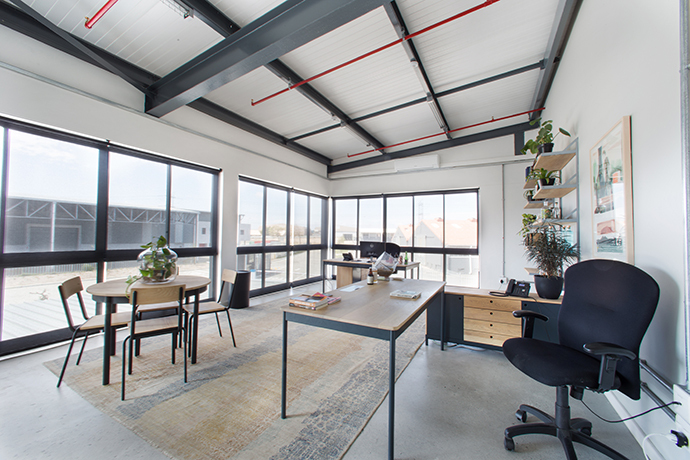 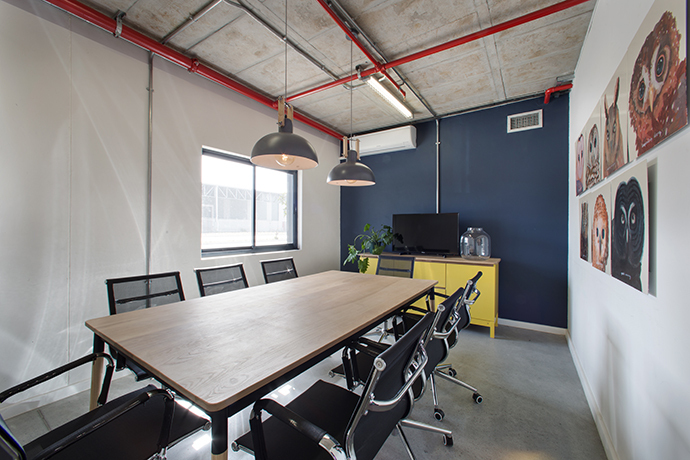 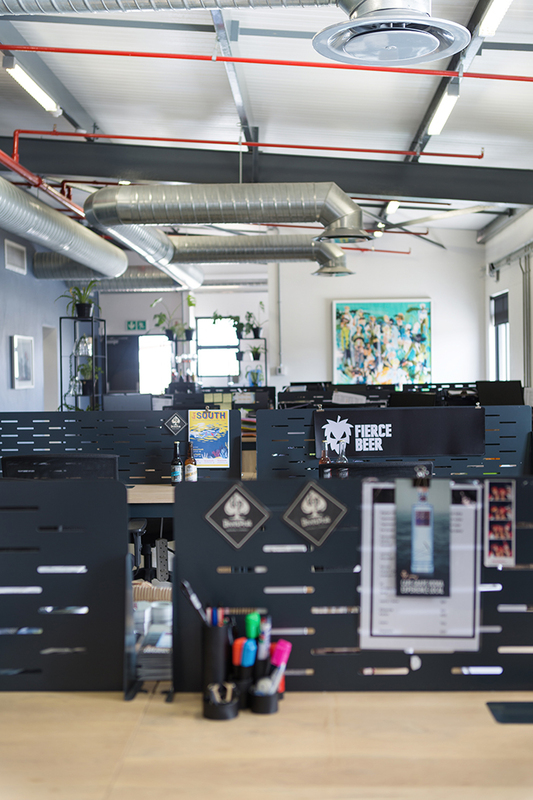 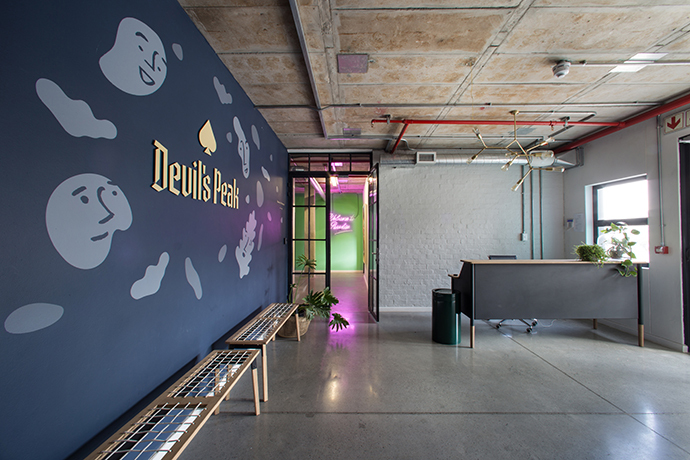 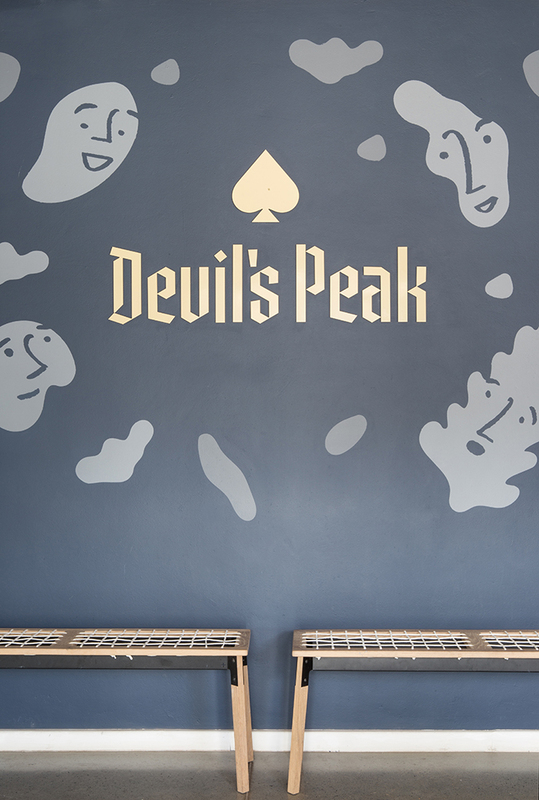 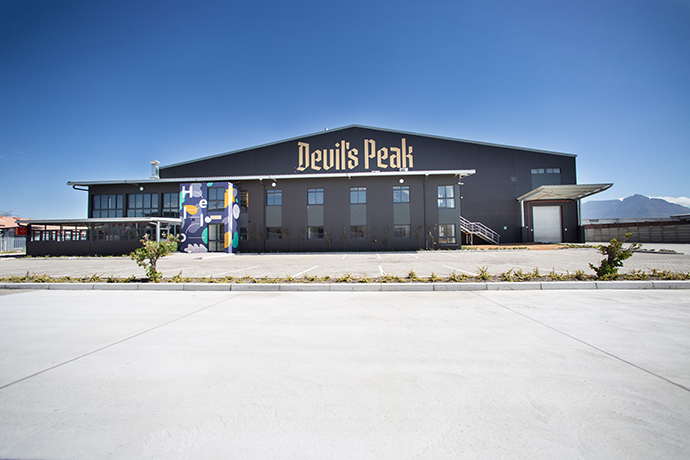 Together with interior designer Lynne Harris, homegrown industrial design duo Pedersen + Lennard have turned Devil’s Peak Brewing Company’s concrete shell in Epping, Cape Town into a stylish workspace. 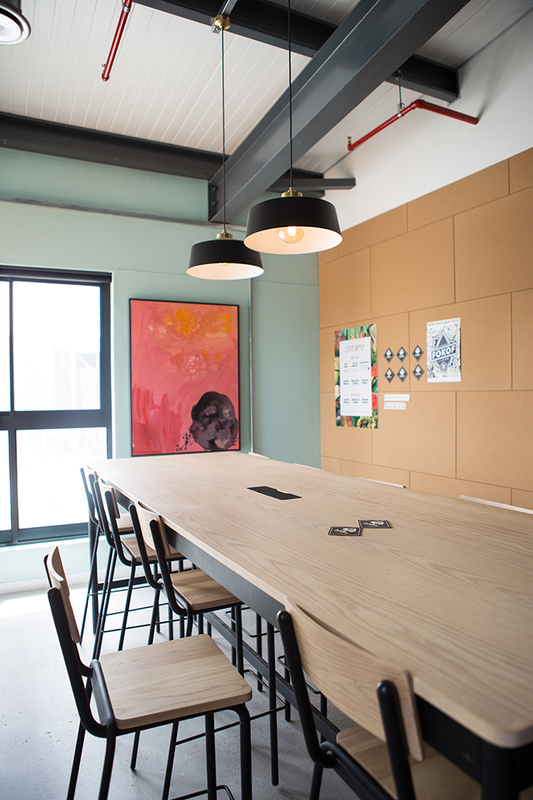 Commissioned by Lynne, Pedersen + Lennard approached the furnishing task with a harmony of muted colours and warm timber finishes to create a contemporary oasis for the urban beer creator. 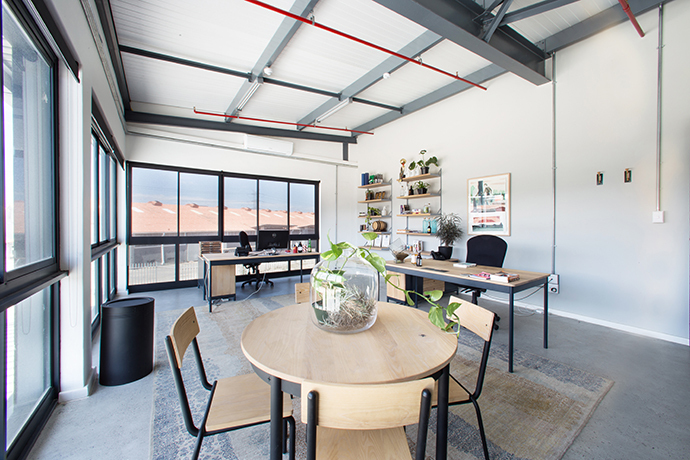 Petersen + Lennard’s signature KPA desks are bordered by custom-made electrical trunking, dangling storage vessels and metal dividers for an added touch of privacy. 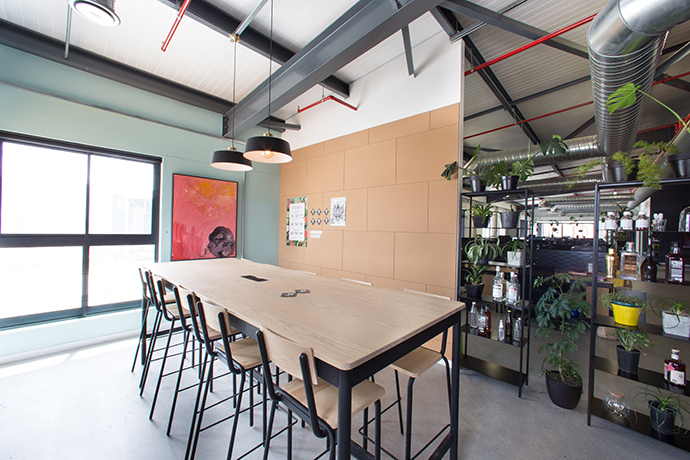 Business goes down on sauve Firenze boardroom tables and reception desks, while a touch of green here and there brings life to the chic industrial space. 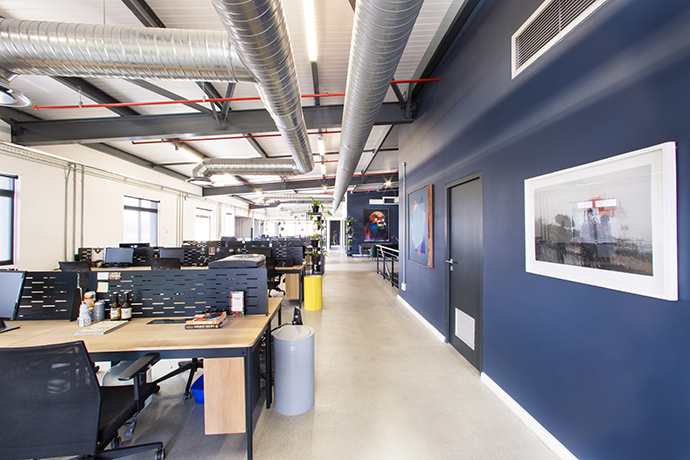 The alluring eyes of owl artworks, bright red exposed piping and the ambient glow of neon lights are the finer details that make for a fun, fresh and energetic interior. 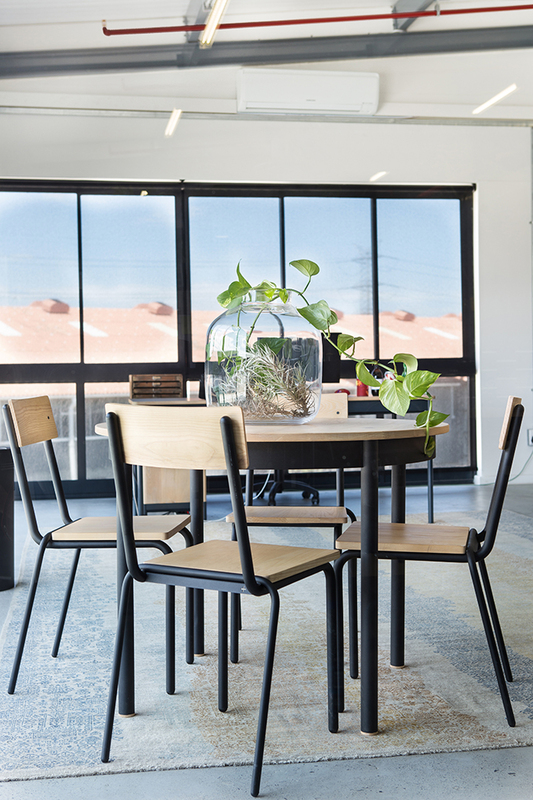 Love this slick space? 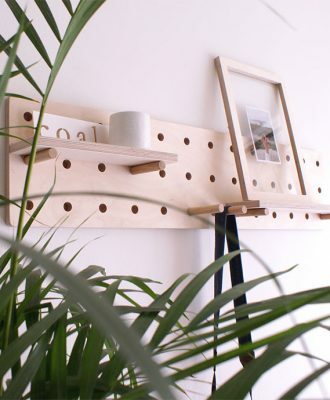 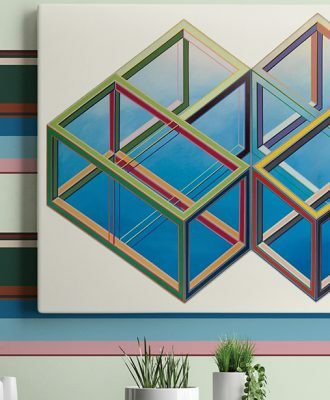 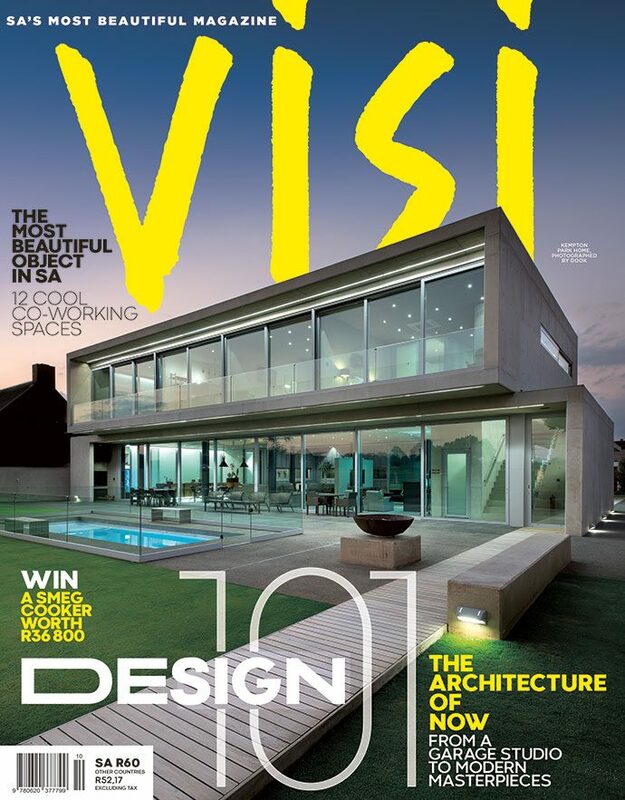 Check out other design projects by Petersen + Lennard here.